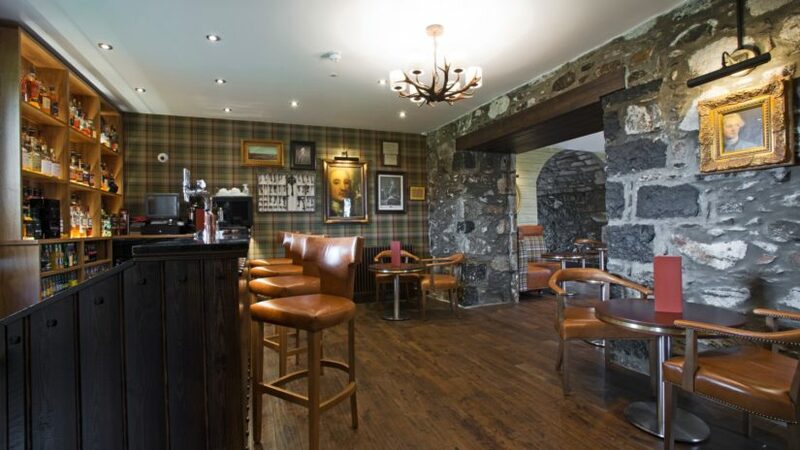 An Aberdeenshire hotel has won a prestigious award for its 800 year old Cave Bar. 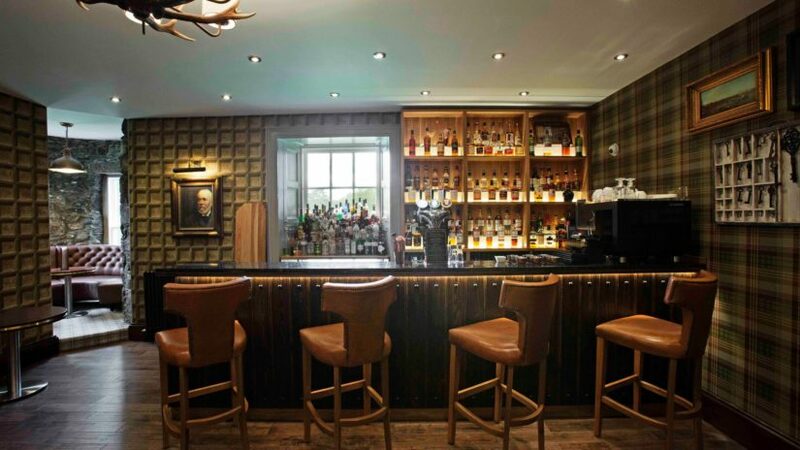 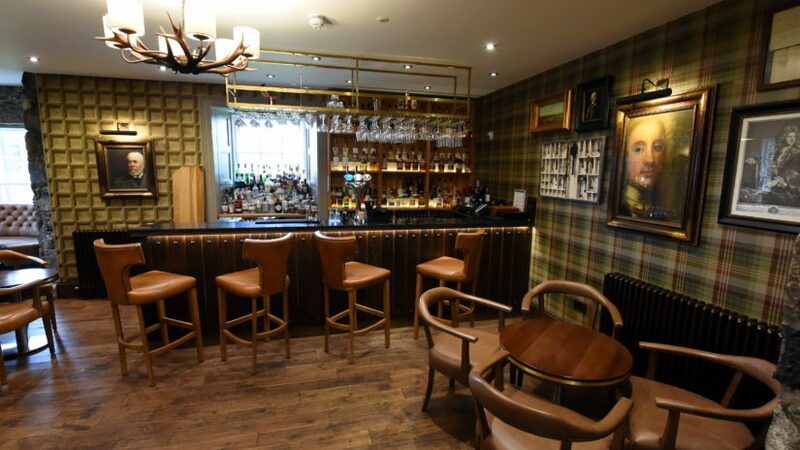 An Aberdeenshire hotel has made it onto the list of Top 10 Whisky Bars in Scotland. 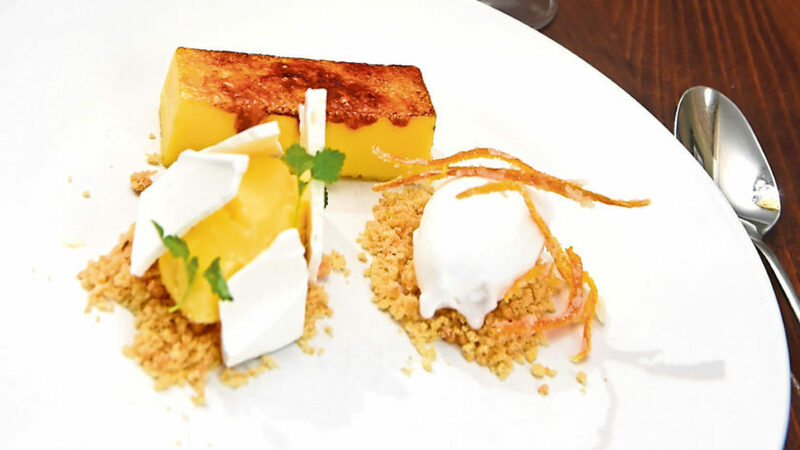 For summer, we look to devour light, refreshing, and usually quite zesty desserts. 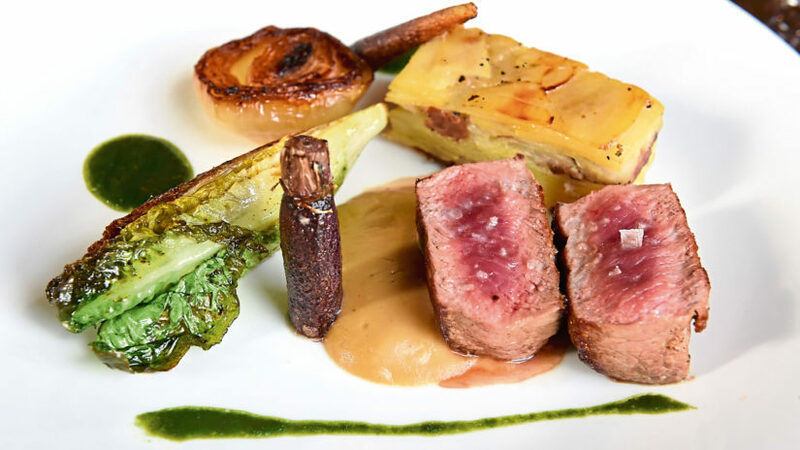 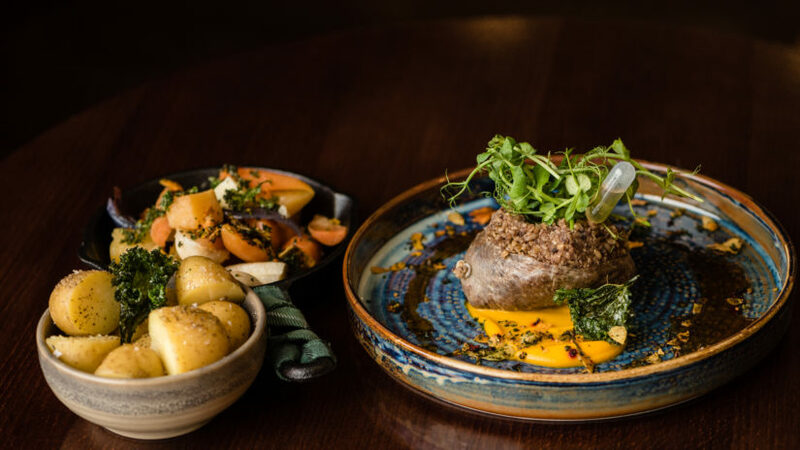 Lamb has been highly popular across menu's throughout spring, however, it doesn't seem to be slowing down for summer.